"As soon as the dancing was finished, many of the young men rode off to Texas to hunt buffalo and raid the Texans who had taken their lands. They were especially angry against white hunters who were coming down from Kansas to kill thousands of buffalo; the hunters took only the skins, leaving the bloody carcasses to rot on the Plains. To the Kiowas and Comanches the white men seemed to hate everything in nature." History is written by the victors. Growing up in the north, I learned about the Civil War the way I thought everyone did: it was fought over slavery and the Union Army were the good guys. But when I moved to Alabama for law school, I knew people who would, tongue only halfway in cheek, refer to it as the War of Northern Aggression, and who insisted passionately that it was fought over federalism and states' rights. It makes you wonder how many more of the things we learn about have a completely different narrative from the other side. Like Manifest Destiny, for example. From what I recall from my K-12 history classes, this was a largely positive event, stretching the US from sea to shining sea. There's some token acknowledgment that it meant "resettling" the Native Americans, but it's not dwelled upon. 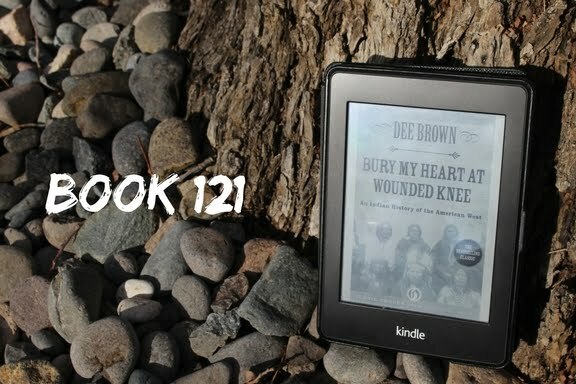 Dee Brown's Bury My Heart At Wounded Knee, though, tells the story of the settling of the American continent from the people who were there first. Since he focuses on the era of Manifest Destiny (there's some information about how European arrival in the Americas played out, but it's a small portion of the book), Brown confines his focus to the West. It's heartwrenching to read about from the perspective of now, because you know that each chief that tries to negotiate in good faith with the white people will eventually be cheated and that each warrior who tries to fight back against the people who were eroding their way of life will eventually lose. 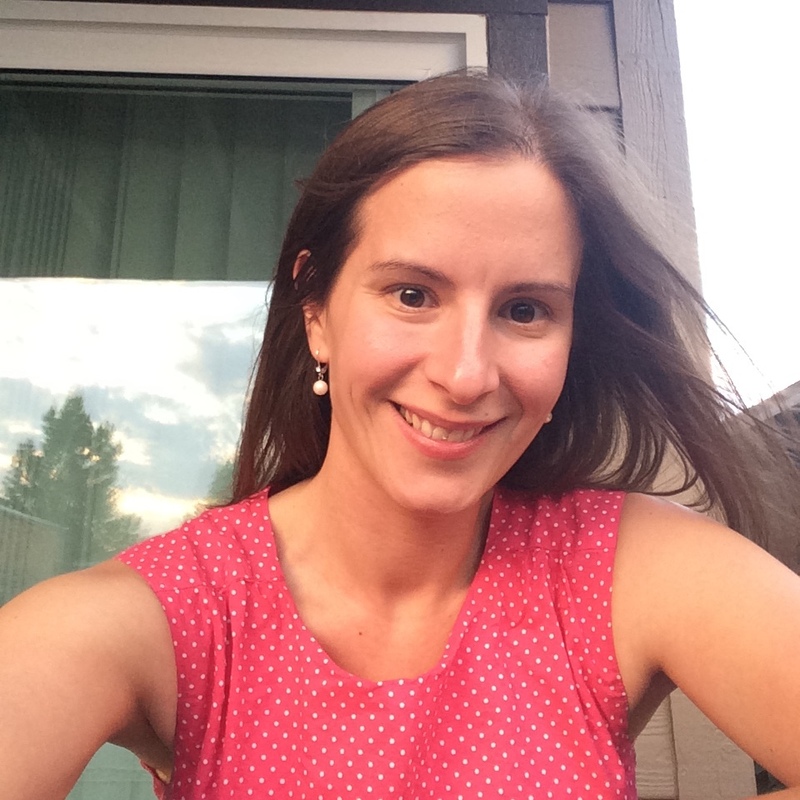 Brown uses as many Native American sources as possible to show how the westward march of white settlers progressed from the point of view of the people who were pushed away from the land and lifestyle they'd always known in order to make room. With each passing year, restrictions on their territory become tighter and tighter, but their inability to safeguard even the small promises that they were able to extract is just relentlessly sad to read about. I think it's important to wrestle with all parts of American history, and remember that many of what we think of as gains come from losses by someone else. As such, I'd definitely recommend this book to anyone who's interested in how this country has treated its original residents. Tell me, blog friends...have you ever read any books about the less pleasant side of American history? I read this many years ago, but still remember the horror of what was done to native Americans. I think this is a book that should be required reading in our schools.